Welcome to the Yale Club of Georgia! 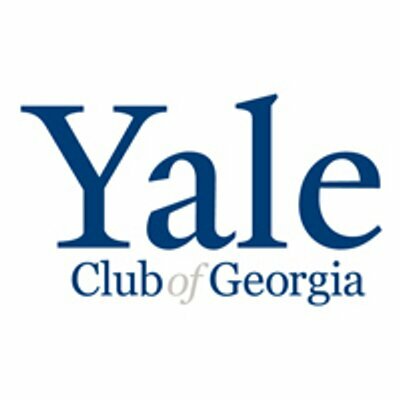 Yale Club of Georgia — or “YCOG” as we call it — is the alumni club of Yalies from all colleges, professional, and graduate schools currently living in the state of Georgia. YCOG hosts several social events and lectures throughout the year. Check our Upcoming Events page or find us on Facebook and Twitter. We look forward to connecting with you! The YCOG is a 501(c)(3) nonprofit, and all donations are tax deductible. Your generous contributions help pay to keep the club running — receptions, speakers, and communications throughout the year. All YCOG officers are volunteers. We thank you for your support.